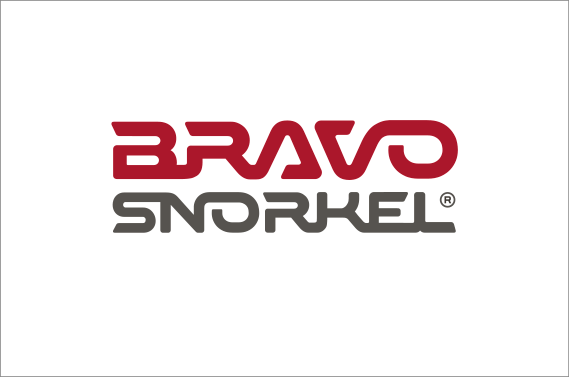 Presenting the Bravo Snorkel product range, the European manufacturer of high quality snorkels which has begun to displace the most renowned Australian brands in Europe. 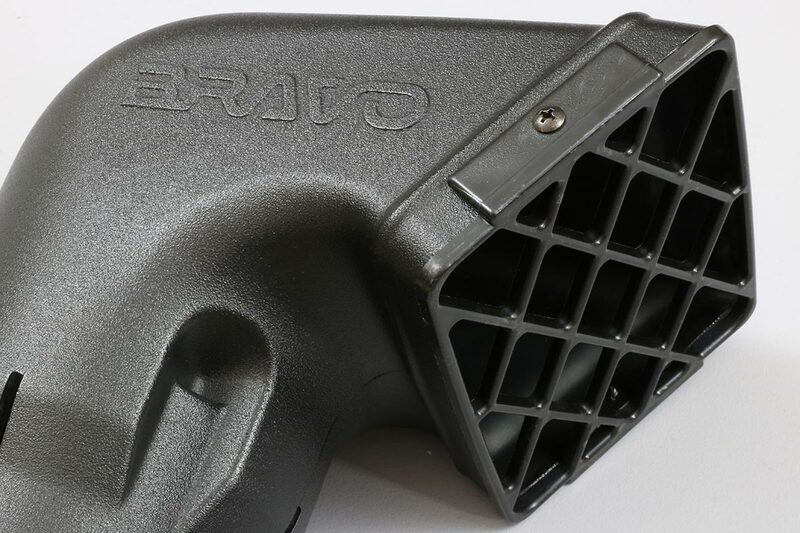 From Snorkel4x4 we are the official and exclusive distributor of the Bravo Snorkel brand in Europe. 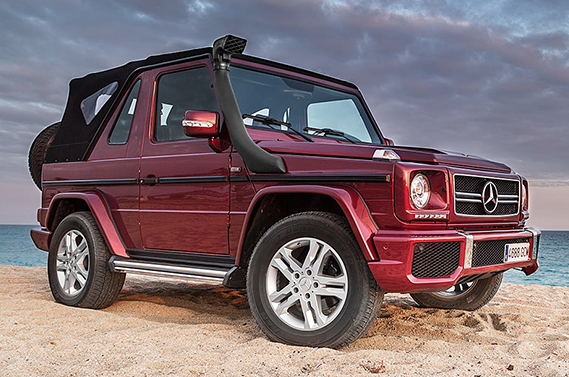 Our experience in snorkel 4x4 vehicle specialization means that we know the excellent features of its kits will make this producer a sure-fire success. Bravo Snorkel is the top snorkel producer at the European level with the clear aim of satisfaying demanding and experienced off-road users who seek a high standard snorkel with the best warranty at an affordable price; a combination that never existed before. Exhaustive fabrication and production control from its base in northeast Spain, the development of new models focused on Europe, and other features all mean that Bravo Snorkel's market is our market. Highly satisfied customers wherever they're sold. 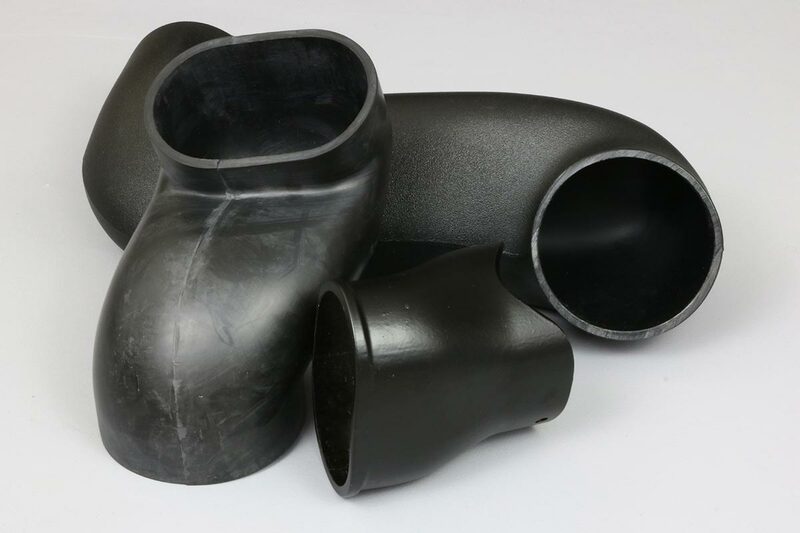 The polyethylene used in production comes from one of the world's best oil companies, American ExxonMobil with its series LLDPE 8446.21, which offers a material of ideal properties for the toughest 4x4 use. 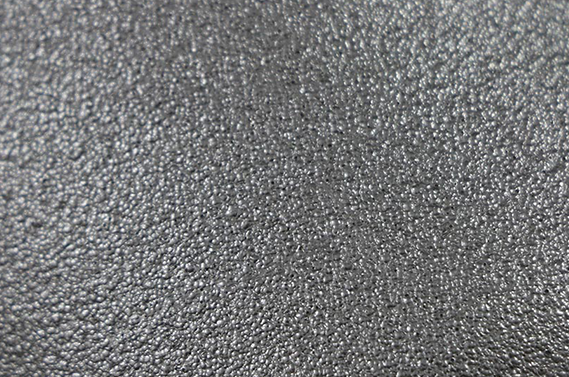 The material is acquired in a granulated state after its pure fabrication process for its pulverization and dyeing. The additional pieces which form this complete kit have been carefully selected for every single kind of component. 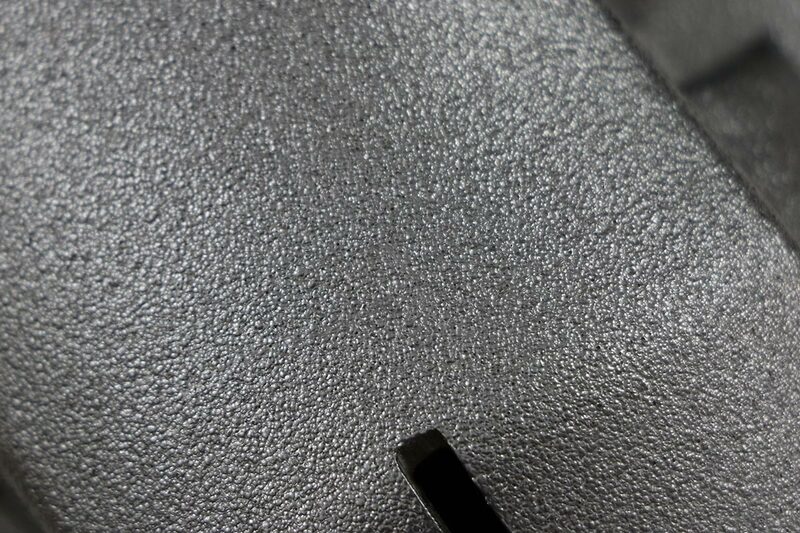 High temperatures and shock-resistant rubber clamps, fixings with nylon inserts, stainless hardware, installation templates, etc., all with high resistance optimized packing for product protection in international shipping. 5 year warranty is offered by this professional trademark for all of its products, thanks to the high quality and exquisite finishing of all its components. Furthermore, as the official distributor in Europe of Snorkel4x4 we are committed to fully applying the warranty for our customer’s trust. 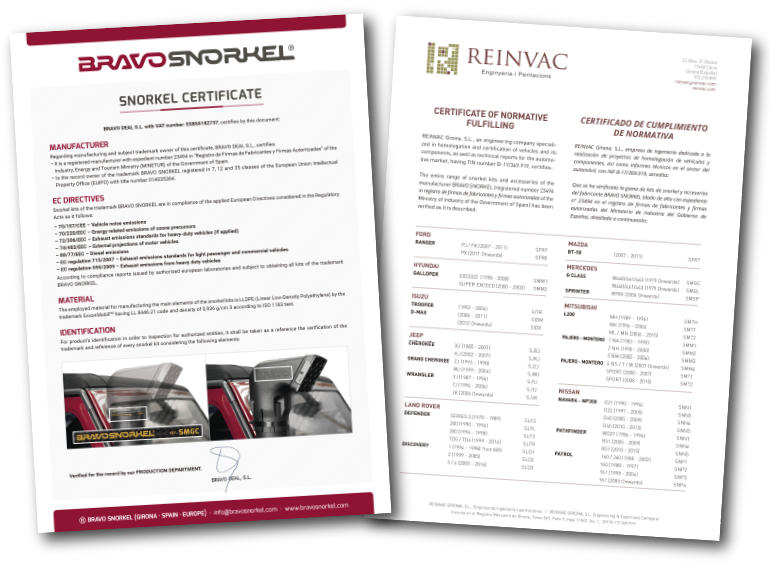 All Bravo Snorkel range kits are delivered with a quality and materials certificate, complying with EC Directives applied to this accessory, supported by the verification of an external engineering company in accordance with current regulations. That is, without doubt, something to bear in mind for the needs of each country. It is your choice which brand of snorkel kits you will fit to your 4x4 vehicle, either for your adventures or for the toughest off-road journeys… It's up to you how long the engine lasts!